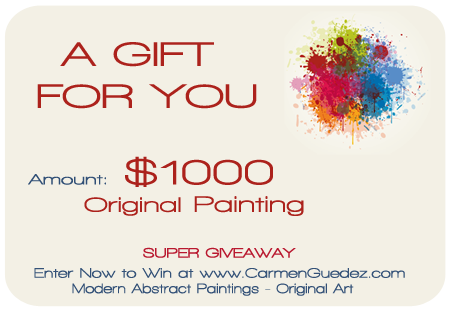 Thank you all for entering and for leaving great comments! Congratulations Ceis8009 and Sherry! I have sent you both a message. Please contact me within the next 7 days. Thank you again for participating and for the nice words about my artwork! 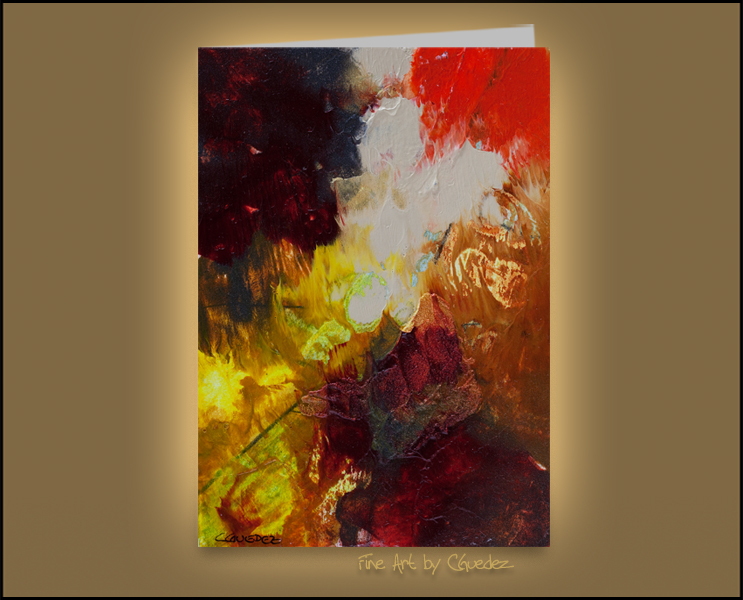 This entry was posted in Abstract Art and tagged Abstract Paintings, Art, Giveaway on June 28, 2012 by Carmen Guedez.